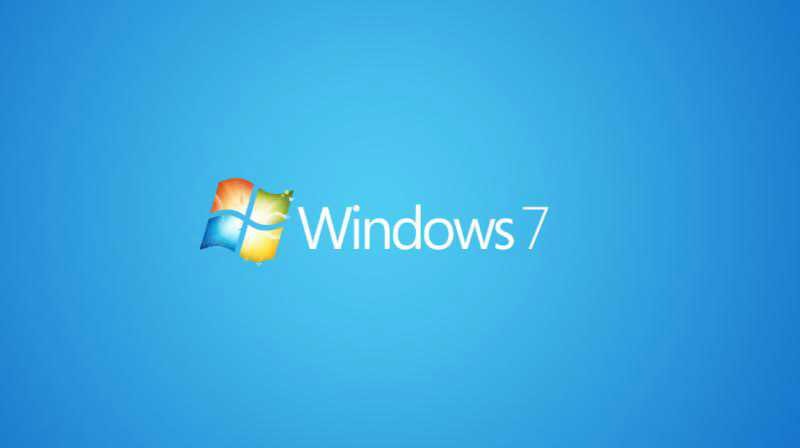 Windows 7 update KB4022719 and KB4022722 is now available for download. The update KBYY for Windows 7 is rollup update with system improvements and bug fixes. Meanwhile, The update KB4022722 is a security update to fix security issues with the OS. Check out what’s new and fixed in these updates. Addressed issue where, after installing KB3164035, users cannot print enhanced metafiles (EMF) or documents containing bitmaps rendered out of bounds using the BitMapSection(DIBSection) function. Addressed issue where updates were not correctly installing all components and would prevent them from booting. Addressed issue where an unsupported hardware notification is shown and Windows Updates not scanning, for systems using the AMD Carrizo DDR4 processor. For the affected systems, follow the steps in the Additional Information section to install this update. Security updates to Windows kernel, Microsoft Graphics Component, Microsoft Uniscribe, Windows kernel-mode drivers, the Windows OS, Windows COM and Windows shell. For more information about the security vulnerabilities resolved, please refer to the Security Update Guide. The company also released monthly updates for Windows 10 users. If you are facing issues with the updates, read here for fixes.